Do you believe the myth about AMEX rates? Myth: Some businesses think that American Express is always so much more expensive. Fact: On average there is little difference between the cost to welcome American Express vs. Visa and Mastercard. It’s just one of the many reasons businesses are welcoming American Express. Contact our office and let’s talk about accepting American Express in your business! Six Tips to Roll Out New Technology in Your Restaurant! I was thinking about how to help our restaurant customers and their employees train and adapt to a new point of sale unit in their restaurant and I ran across this article. Read through it and let us know if you have any questions, comments or suggestions that we can use to better help your business adapt to new technology! It’s no secret, people love paying with credit cards. A recent survey showed that the public favored cards over cash 3:1. It’s convenient, easy and saves pennies jingling in your pockets. Naturally, the acceptance of cards at a retail establishment is great for the consumer, but also means dealing with processing fees, the price of doing business in the modern age. Are you ready to say goodbye to unnecessary credit card fees? 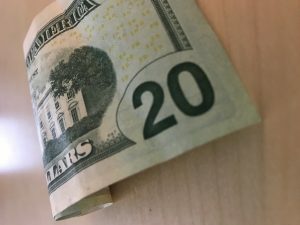 Here’s how a Cash Discount Program can help you. 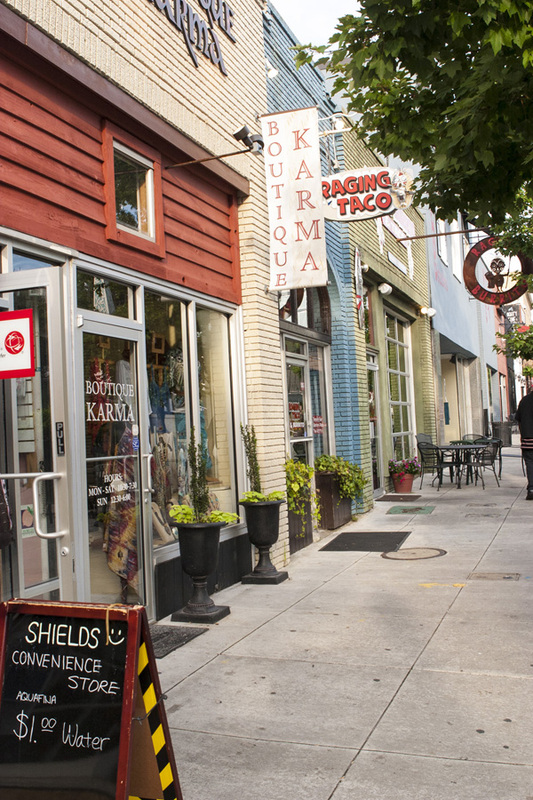 Many smaller businesses are now opting for the “cash discount program” option. The seller offers a discount to those customers paying cash over card, an incentive that can prove very fruitful. The main bonus is that it can reduce credit card processing fees tenfold. If you don’t process the card, you don’t have to pay for the service. It is easier to explain to the customer and is perfectly legal when adhered to correctly. Of course, the main battle you will always come across in implementing such a program is that for the most part, people don’t carry cash anymore, in a CNBC study in 2017, it was reported that 75% of Americans carry $50 dollars or less on them at any given time, With millennials at the forefront of the plastic revolution. However, with the recent boom in Farmers Markets, Artisanal goods and a return to supporting home grown, local businesses, a correctly marketed cash discount program could see your business transactions grow exponentially. As with every move when running your own business, make sure that the program will work for you and the product you are selling. A cash discount program may not be for you. If you think it might be the perfect fit for and your business, It can save you thousands of dollars in processing fees. The Beauty industry is growing, fast. If you have chosen to open a Salon, you may have picked the best time to do it. You’ve already done the hard part. Make the business plan, found the space, curated an environment for your clientele that best reflects you and the business you care so much about. The next step should be easy, provide excellent customer service that will keep your door swinging time and time again. In business, timing is everything. Now might be the perfect time to consider a Point of Sale system instead of the usual electronic cash register. It is true that when starting a business sometimes the easiest option that poses the least financial burden seems like the best option. However, if longevity and efficiency is what you’re looking for. A POS system might just be for you. 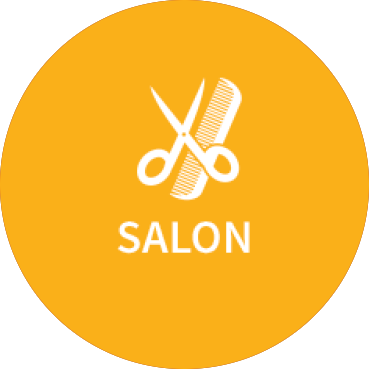 So, let’s look at the advantages a POS system could bring to your Salon so you can focus on the beauty side of things. With the recent boom in popularity of using digital payment options It is important to fit your Salon with the technology required to stay ahead of the curve. With over 50% of US merchants now accepting Apple pay, you can join the wave of Salon owners who choose to keep their businesses on the forefront of the digital age. Easy to use systems make for a faster experience for the customer and are easier to use for your employees. 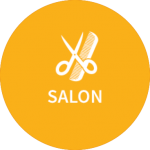 Training to use such a system is simple and free of stress, making your Salon more productive and leaving the customer with a more positive experience overall. A POS system will allow you to spend less time scheduling and managing your employees and more time with the client in your chair. Modern POS terminals include clock in/clock out functionality. Perfect for the busy Salon you’ll be running! These are just a few of the many ways you can make a POS system work for you. For more information on the systems available from CoCard, head to our main website at www.cocard.info. REVONU POS and Holy Cross Monastery: a Match Made in Heaven! While COCARD’s REVONU POS is already well known for powering payments at restaurants, salons, and retail establishments, it also helps Holy Cross Monastery manage their gift shop inventory, payments and book sales. Read what Holy Cross Monastery’s Brother Scott has to say about REVONU POS and COCARD. 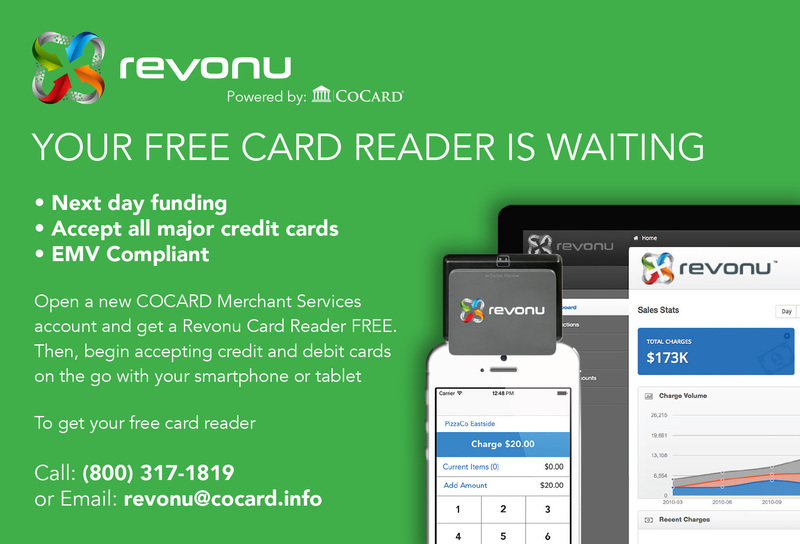 COCARD: First, what is your primary use for REVONU POS? 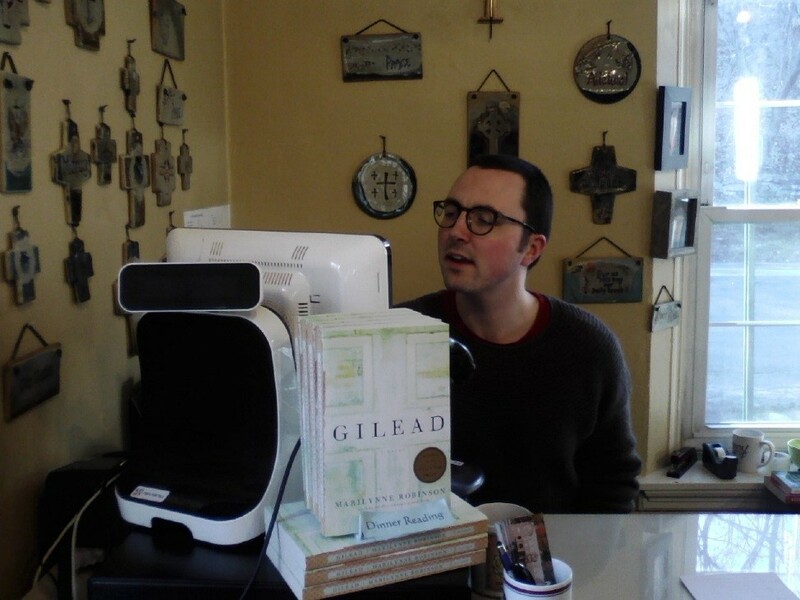 Brother Scott: Our system is in the gift shop where we sell a mixture of books, religious gifts, candy bars and snacks. COCARD: What made your monastery choose REVONU POS for your payment processing? Brother Scott: We have been working with COCARD for a while, primarily because the previous POS system we were using had recommended COCARD as a merchant services provider. 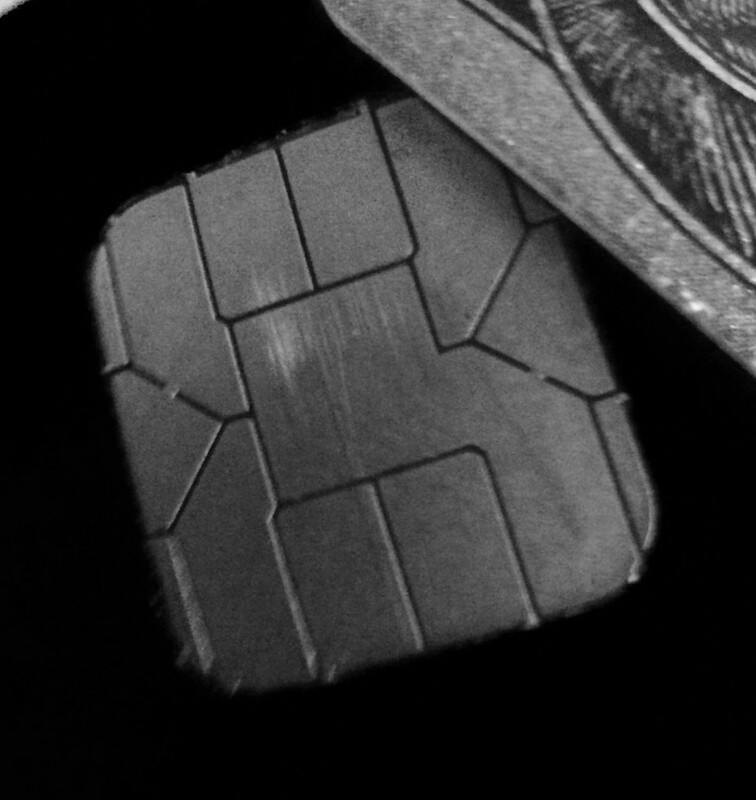 Also, when EMV came about we were looking at how to accommodate that. We had the option to stay with a previous system or change to what COCARD was recommending. COCARD’s support had always been quite good so we felt confident in going with their recommendation, which was REVONU POS. 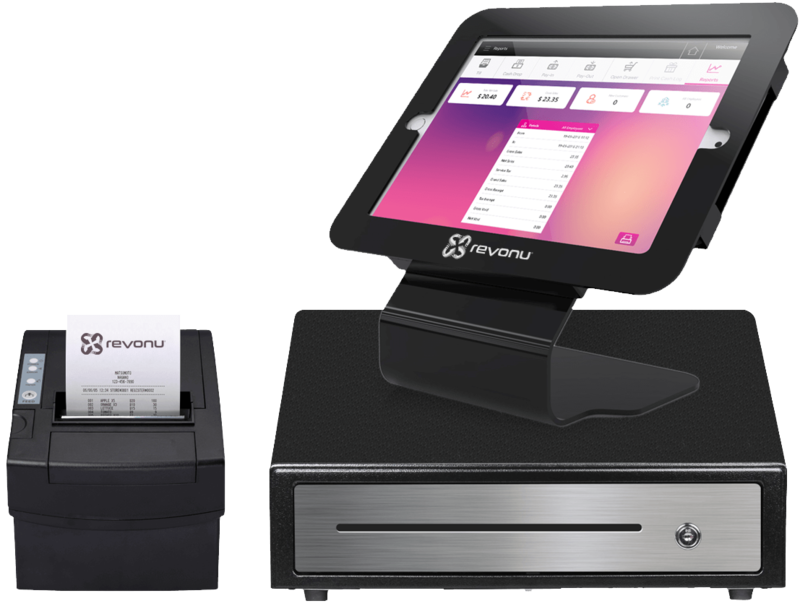 COCARD: How has REVONU POS improved the operation of your business? Brother Scott: The previous software we used had been minimally updated since the 90’s. So, now that we have been able to use the newer technology, particularly the cloud based software to access the back office from anywhere, our store has been running a lot smoother. 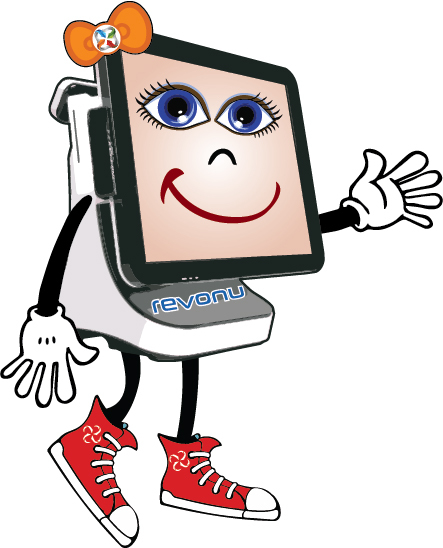 COCARD: So you would say that REVONU POS has made your business run easier and more efficiently? Brother Scott: Yes! Especially because COCARD’s customer service has been so reliable and has made converting to REVONU POS a smooth process. COCARD: What is your favorite aspect of REVONU POS? Brother Scott: Again, the newer technology and back office cloud integration is great! Also the staff in the store really like the ease of the touch- screen functions on the terminal. If you think that your business could benefit from adopting a REVONU point of sale terminal, like Holy Cross Monastery does, call COCARD today at 1(800)317- 1819!